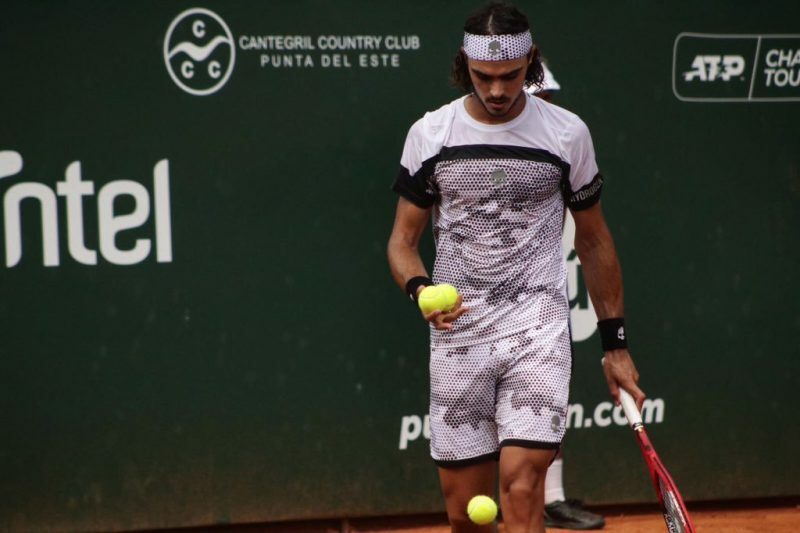 After a roller coaster end to 2018, the world No.2 is hoping for success on the clay next year. 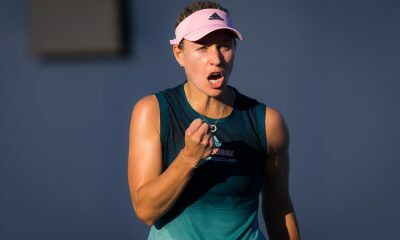 Former world No.1 Angelique Kerber has set her sights on adding to her grand slam title collection by triumphing at Roland Garros next year, according Barbara Rittner. 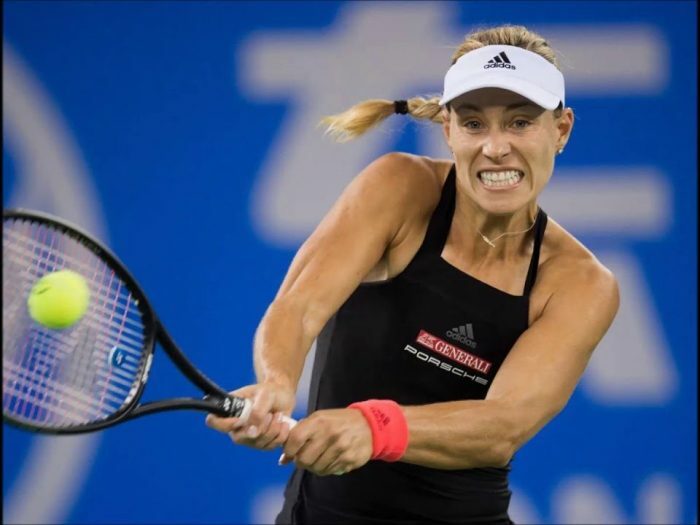 Rittner, who was the captain of the German Fed Cup team for 13 years, has told newspaper Frankfurter Rundschau that it is Kerber’s ‘big wish’ to triumph at the clay court major. Even though it is statistically her worst performing grand slam with a 61% win rate. Kerber is yet to progress beyond the quarter-finals at the French Open, but it is the only major she hasn’t won. Earlier this year she defeated Serena Williams in straight sets to win the Wimbledon title. She also won the Australian and US Open titles during 2016. 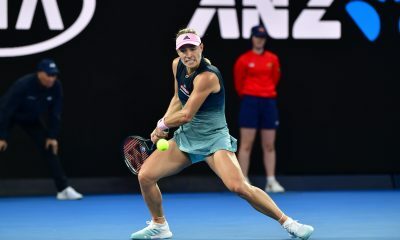 30-year-old Kerber has experienced a lacklustre 2018 season. 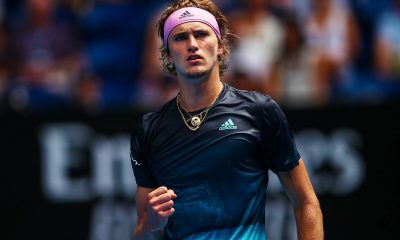 Following on from her success at Wimbledon, the German only managed to win back-to-back matches at two out of six tournaments. Failing to reach the quarter-finals at all six. Rittner believes Kerber’s dip in form was partly due to how she scheduled her tournaments and recovery time. 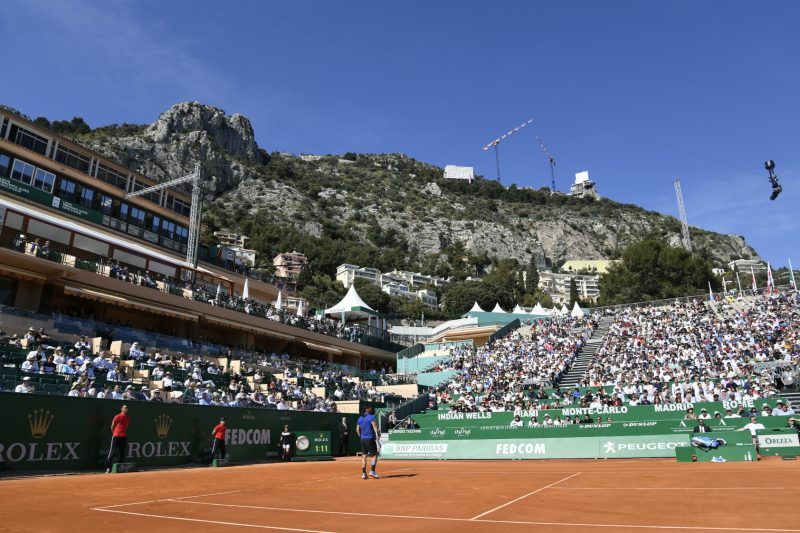 The world No.2 is currently in the process of searching for a new coach. Just a few days before the start of the WTA Finals, she announced the sudden split with coach Wim Fissette. Fissette is now working with Victoria Azarenka. It has been claimed by one source that Fissette already agreed to work with Azarenka whilst still working with Kerber. Although this hasn’t been confirmed officially. “We decide to not work together anymore. We had different views for the next steps.” She commented about the split last month. Kerber ends 2018 winning 46 out of 65 matches played on the tour this season. Outside of the grand slams, she won the Sydney International title in January.